Week 11 was about documenting the little things that go unnoticed during the day and the challenge was to try to document your day. I started off good with my documenting, but it all went downhill after awhile. You all should be glad because it was the day I discovered the grubs in my garden and you would NOT want to see those disgusting things. Let alone the 40 something that I pulled out of my garden. By the way, two more spinach plants fell prey to them. Ugh. 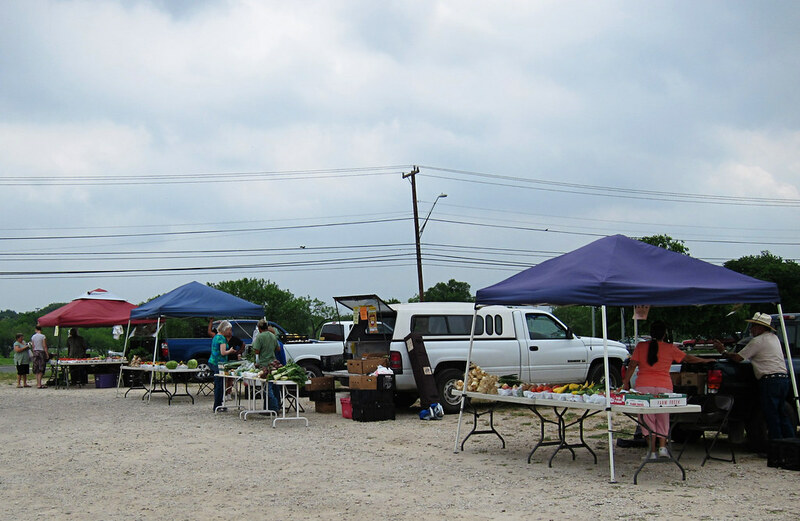 I started off with a trip to the farmer's market. I've missed going since I've started working weekends. The one I went to was supposed to be the best one here, but I'm wondering if it's just because it was during the week (they have it on Saturdays as well). Although with 4 produce tables it was actually more than I've seen at others. Usually there are a ton of craft and jewelry vendors mixed in. On my way home I saw this car that cracked me up (why no, I was not photographing and driving...). 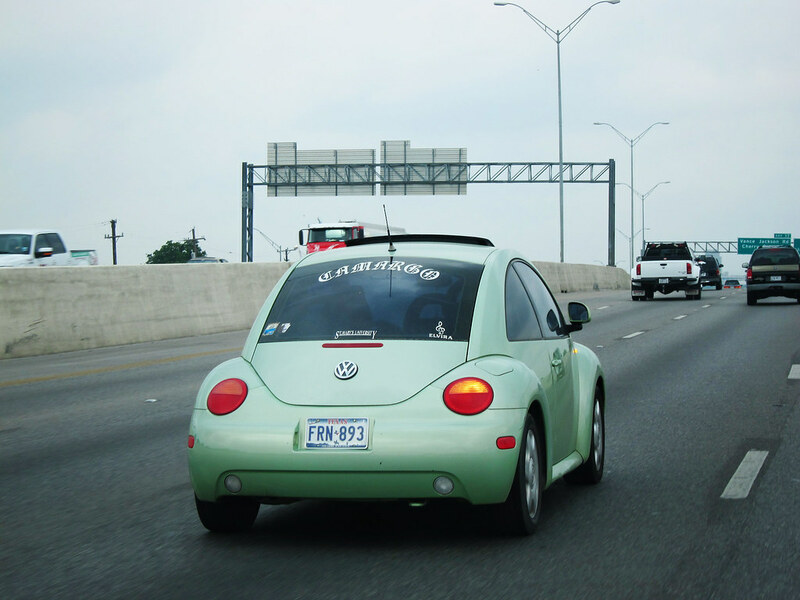 A last name in Old English lettering is not uncommon here in San Antonio, but on the back of a Bug it sure the heck is! The back of a truck? Common. The back of a lime green Bug? Not so much. Here's my haul from the farmer's market. No one had any lettuce and I wanted to buy carrots, but I have a ton at home still. 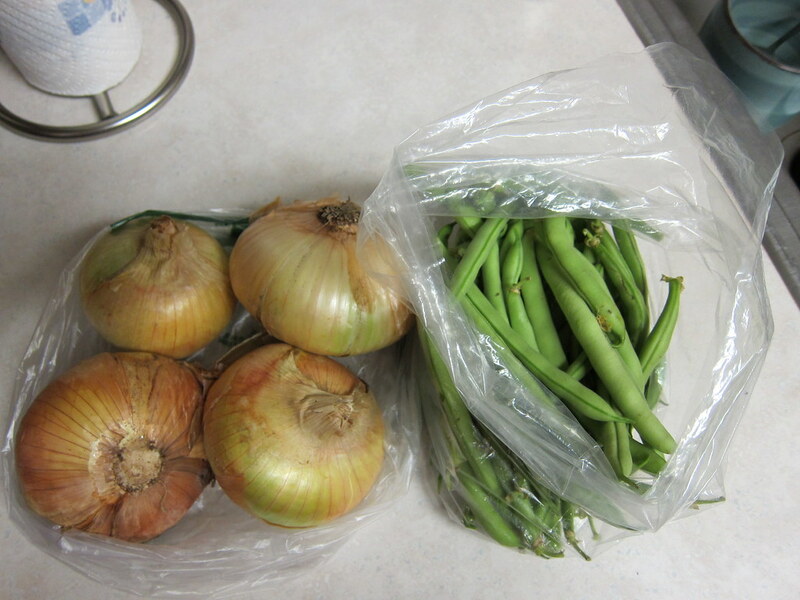 I made the green beans for dinner that night and they were great. I also thought about some red potatoes, but didn't get them. 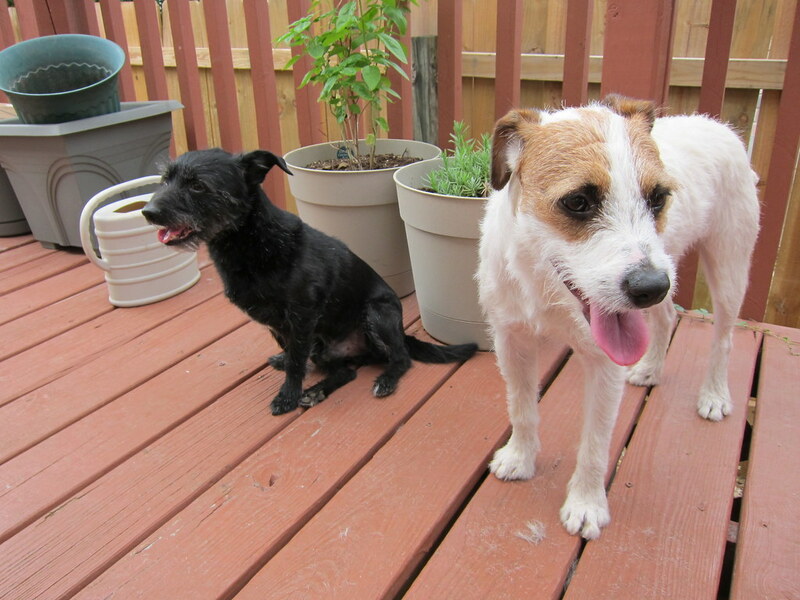 I gave all the dogs "pedicures" next and then Rufus and Riley got haircuts. Do you see the dent I left in the left side of Rufus' head? That's what happens when you have a wiggly dog. After this the documenting stopped. None are quite fancy, but it does show what my typical day off is. Running errands and spending time with the dogs. 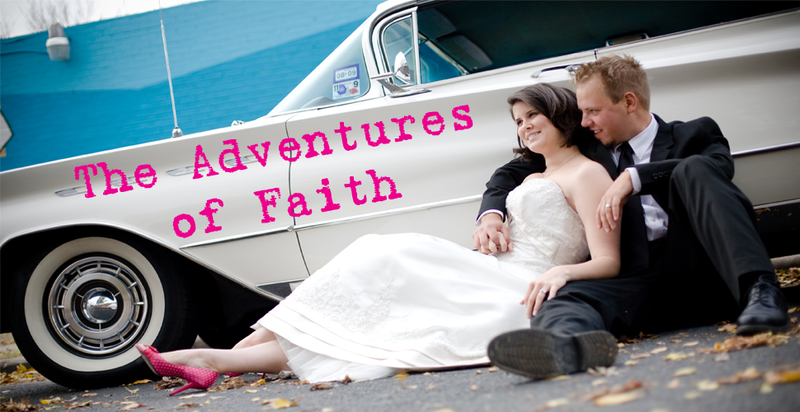 Week 12 is the final week and it's catch up for any lesson that you missed. Awww....love the puppy pic! What can I say? Doggies have a special place in my heart!